Hi Guys! Do you ever have that moment where you don’t have any inspiration? 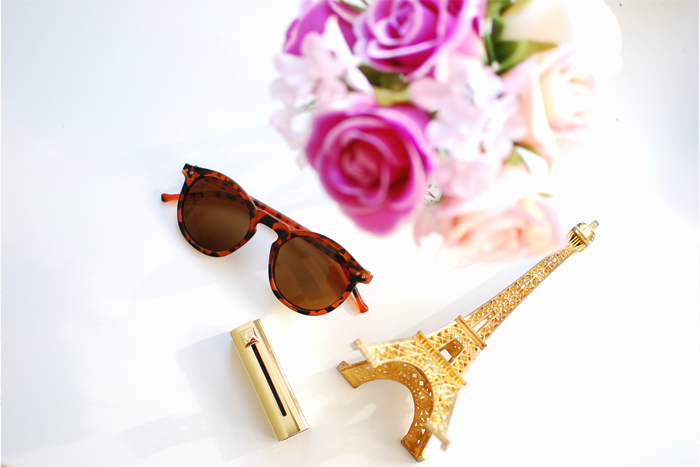 Whether it’s for your blog or work, inspiration is a must. You can find inspiration basically anywhere. Magazines, blogs, celebs and anything that surrounds you. Today I took some pictures, inspired by the most beautiful city in the world. And I hope I can inspire you with these pictures. 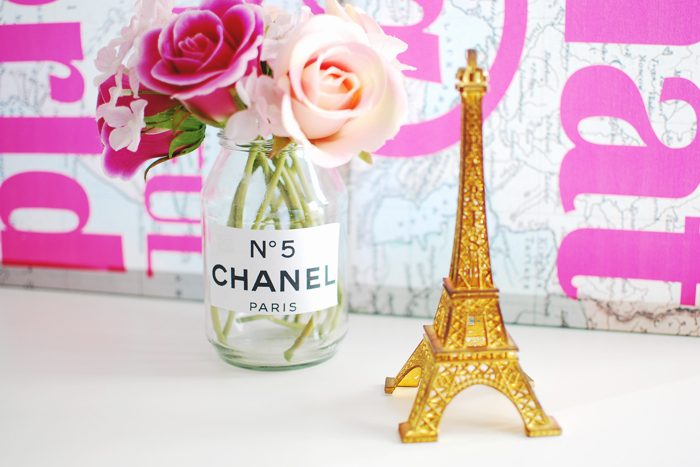 Weheartit, Pinterest and Tumblr are great sites to find inspiration as well. Oh and Instagram! 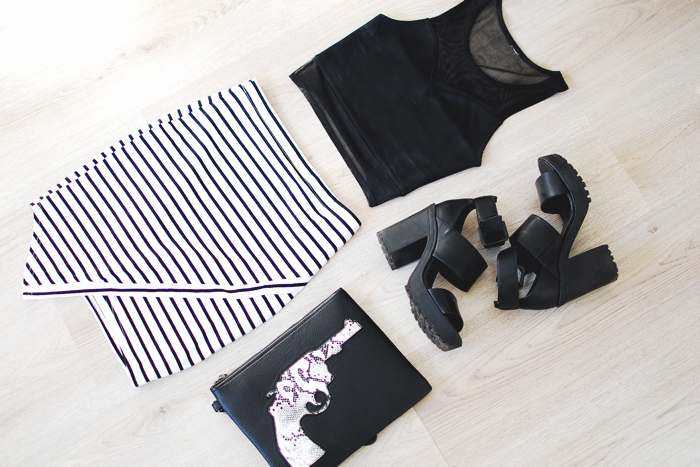 Do you understand what I mean with those perfect ‘weheartit’ pictures? I tried to make cute ‘flatlays’ and other cute bright pictures. 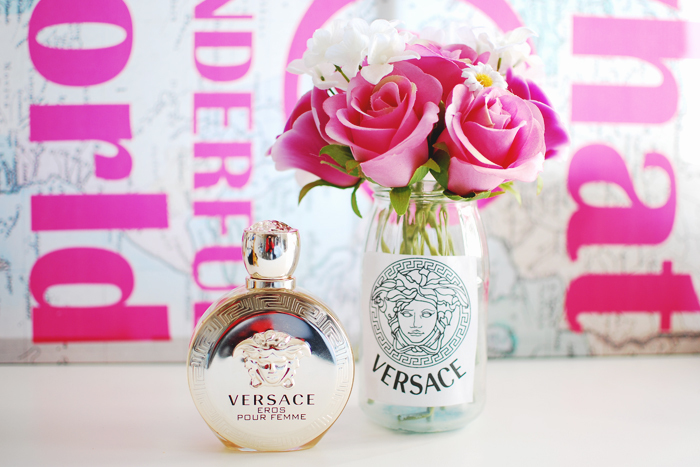 These are my three favorite perfumes. 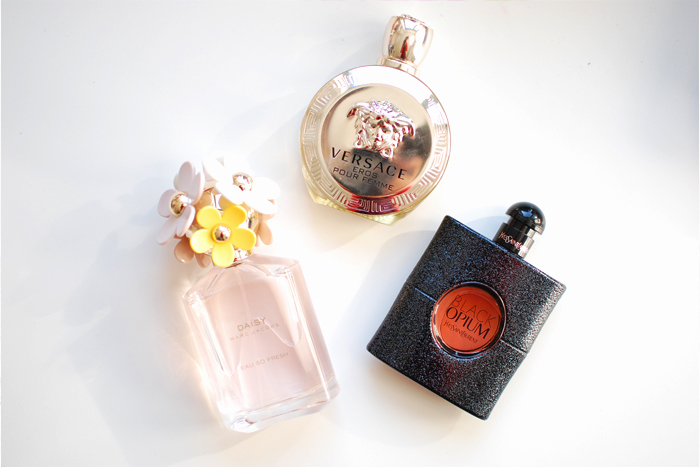 Daisy by Marc Jacobs, Eros by Versace and Black Opium by Yves Saint Laurent. 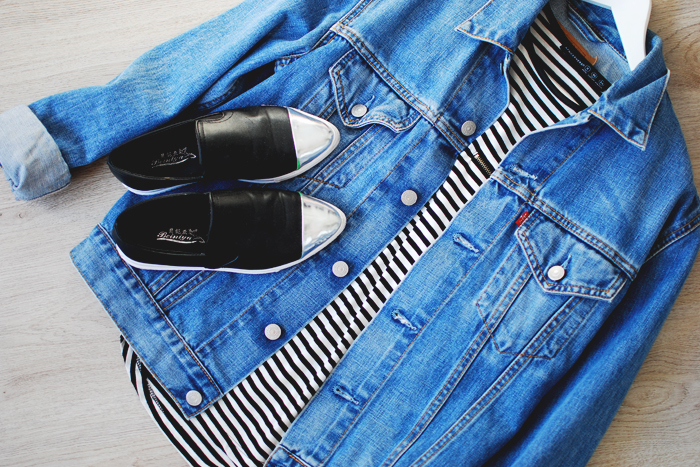 Two timeless items and definitely musthaves: The denim jacket and a striped tee. I think they look great together. And what about these cute shoes? They are MiuMiu look-a-likes. I hope you like this pictures and please tell me where you get your inspiration from! Gorgeous picks! Love that striped skirt!! I the like your 3th outfit! The bag is AWESOME !